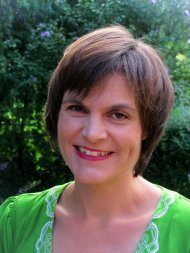 Andrea offers a free half hour consultation for Divorce Angels users. 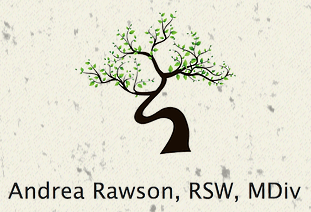 Andrea is a respected and qualified therapist who has been providing individual, couple and family therapy for over 15 years. She is a Registered Social Worker, holds a Master’s degree in counselling, a post Master’s certificate in Couple and Family Therapy Studies, and has continued to pursue further training in the area of trauma. Her work involves providing support for individuals and families as they transition through difficult and stressful times. Divorce is one of the transitions she has experience helping people through. This also involves helping people navigate the new relational landscape of post-divorce relationships because the end of a marriage does not mean the end of a family. Andrea is known for her gentle, collaborative, and non-judgmental style that puts people at ease and allows them to feel safe even when discussing difficult situations. She works with people where they are at, even if it is messy and uncomfortable. Her clients feel heard and understood in counselling sessions. Clients leave therapy with a new perspective on their experience, understanding better what they have been through, and having made meaning out of a difficult season of life.